Here at Tindale Dental Centre, we’ve come up with a guide to explain what to expect from a filling service. 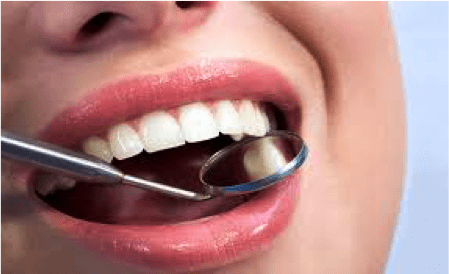 Essentially, fillings are used to help restore a tooth from experiencing decay or damage. This also allows for the prevention of decay worsening, which could progress into a bigger concern. Initially, X-rays may be conducted to take a closer examination of the impacted area. Your dentist will also numb the area to avoid discomfort throughout the procedure, which a quick process. During this type of treatment, the decay will first be removed and the impacted area will also be cleaned as preparation for the filling. After this, the cavity will then be professionally and carefully filled with a chosen material. Materials for fillings can be either be gold; offering longevity, Amalgam (known as silver); again offering longevity but more cost-effective compared to gold, composite (known as plastic) resins; these can last anywhere between 3-10 years and are matched to the colour of the tooth to create a natural look, lastly porcelain can be used; which has greater durability than composite resin and similarly achieves a natural look but can be costly. And that’s it, it’s as simple as that! Some patients may also experience some numbness after the procedure, but this will wear off in no time. If you would like to discuss fillings further, call our professional and caring team at Tindale Dental Centre located in Penrith. Additionally, you can book an appointment with our team at Tindale Dental Centre by calling (02) 4726 5400.